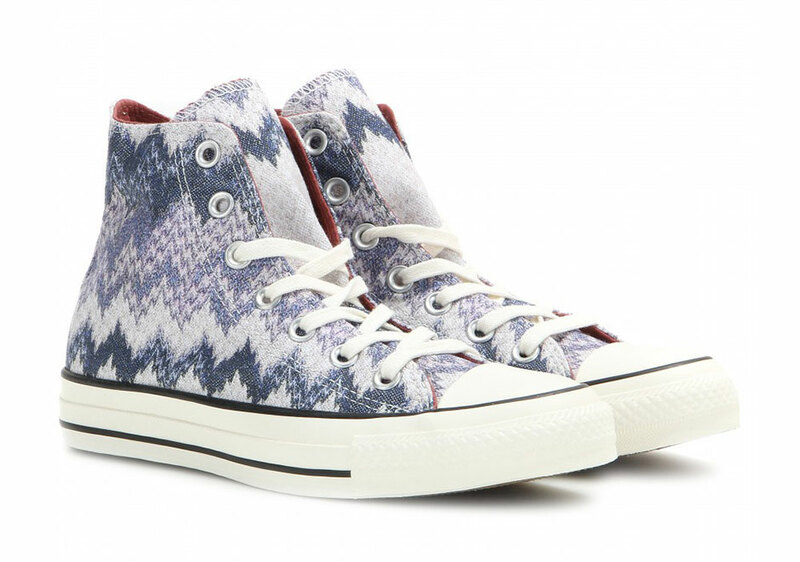 A favorite collection for female Chuck Taylor fans each season, Converse has teamed up once again for another set of colorways with fashion label Missoni. 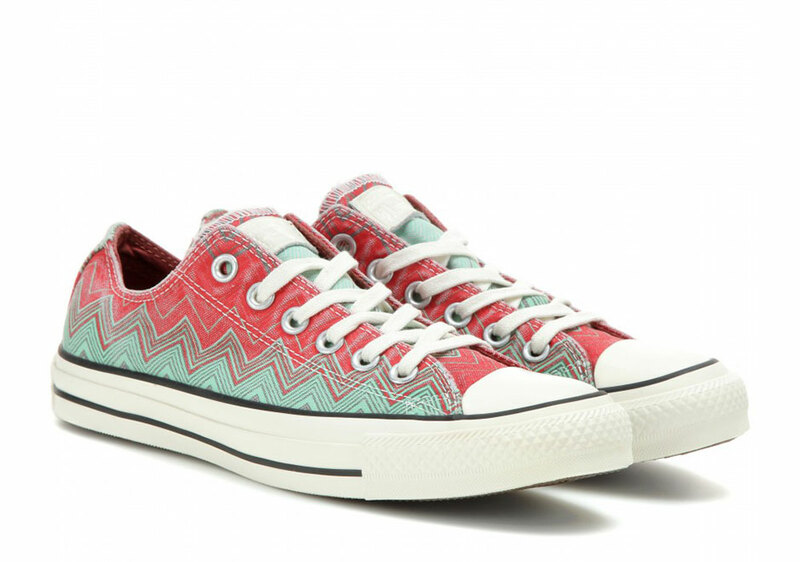 Bringing back the multicolored zig-zagging print uppers, the Chuck Taylor All Star is presented in two high-tops, one Ox, and one slimmed down Fancy Ox. 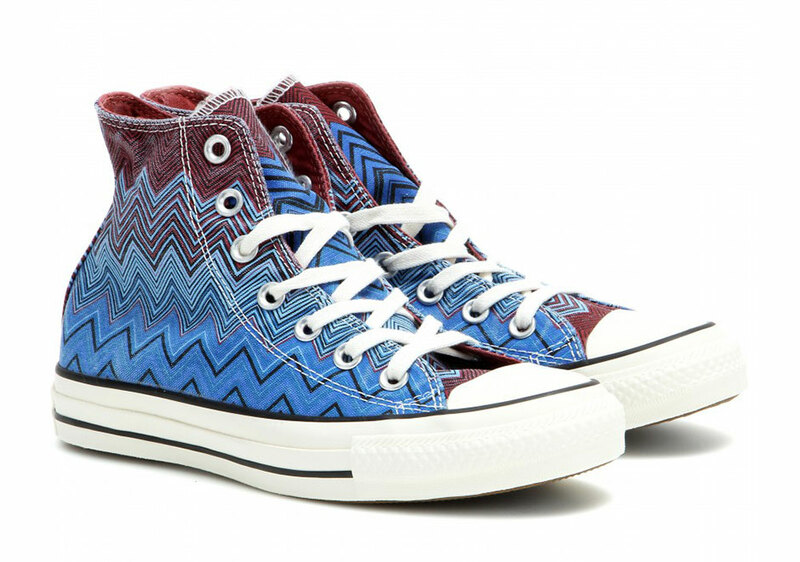 All in perfect summertime color combos, the Missoni x Converse Chuck Taylor All Star collection for Summer 2015 is arriving now at select Converse retailers.